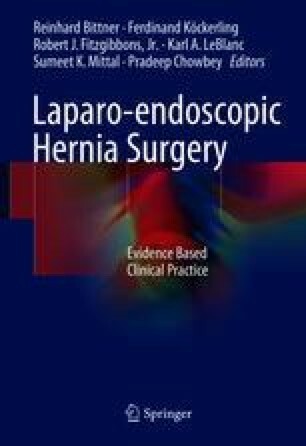 Surgical correction of hiatal hernias (HH) is a relatively safe procedure, with low reported mortality and morbidity rates [1, 2]. When complications do occur, however, they may significantly influence the patients’ outcome and quality of life. In this chapter, we describe the different types of complications that may occur following HH repair and provide valuable tips and tricks for the prevention and/or management of these complications. Is What I am Doing Every Day Evidence Based?